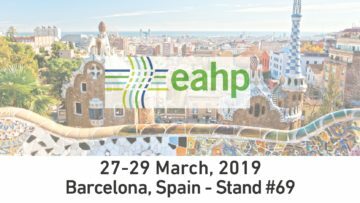 Comecer will be exhibiting with our partner Dedalus at the 24th Congress of the EAHP, the European Association of Hospital Pharmacists. This year it’s taking place in Barcelona, Spain, on March 27 – 29 at the CCIB – Centre de Convencions Internacional de Barcelona. Come visit our stand and discover our PHARMODUCT – Automatic compounding system. What is it? It is an innovative automatic system for antineoplastic compounding, increasing the efficiency of the oncology drug dispensing process. Pharmoduct guides pharmacists, step-by-step, on the methods, quantity and production times through an enhanced and controlled process that leverages a smart automation a good device for the preparation of personalised chemotherapy doses. This system is able to reconstitute, transfer and dilute oncology drugs in order to prepare final dose and multi-dose bags. The system can manage more than 300 different drugs. 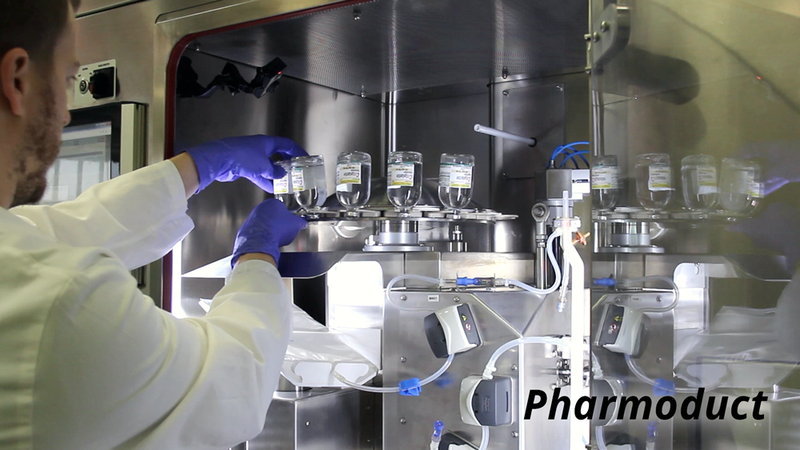 The introduction of Pharmoduct in the Compounding Lab will improve the whole chemotherapy preparation workflow. Come visit stand #69, where you will be welcomed by our Pharmacy Compounding Specialist, Giacomo Nicolini. He is looking forward to answering your questions and sharing the details of our references. If you want to organize your time at this event, make an appointment with him at the best time for you.